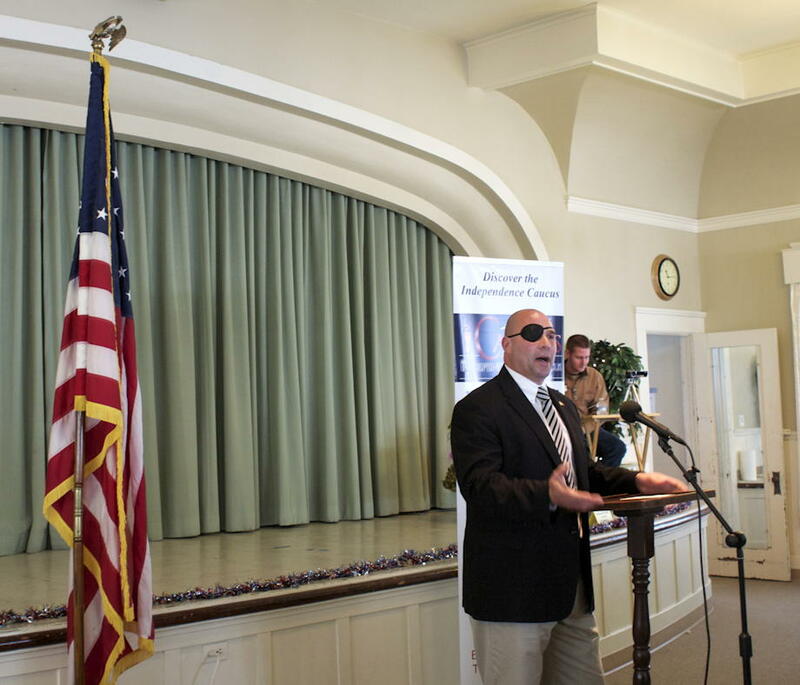 May 18, 2012: Nathan Fletcher, desperate politician? After voting to cut workers’ pay by 6%, City Councilman Carl DeMaio refused to cut his own pay. The same thing is on Assemblyman Fletcher’s campaign site. I laughed when I read it, and thought, there’s a good chance the reason DeMaio didn’t cut his pay after voting for a San Diego pay cut is that DeMaio cut his pay before the vote. When I returned from lunch, I looked it up, and it turns out that’s pretty much exactly what happened. Fletcher claims that these payments don’t count as part of “his own pay”. That attitude is part of the problem and a big part of why government spending on employees has bloated enough to risk bankrupting so many cities. Businessmen know—because they’re paying it—that the money for employee benefits is part of what they pay their employees. Politicians try not to count benefits as part of spending, and they can because it doesn’t come out of their pocket. When politicians force your employer to provide benefits, the money to cover those benefits comes out of your pay—regardless of whether the politicians refuse to let your employer say this. That $37,059 that DeMaio declined is part of what we pay councilmembers. Using the city council salary of $75,386 and those two benefits as his total pay2, he cut his pay by 33% before voting to cut city worker pay by 6%. March 11, 2012: Bonnie Dumanis or Carl DeMaio? There’s going to be a resurgence in Yellow Pages stock if we can get a conservative into the San Diego Mayor’s office this year. Both Dumanis and DeMaio are extolling the benefits of letting our fingers do the walking to save money on city government services. Like me, Dumanis carries a copy of the Constitution in her purse everywhere she goes. She got a lot of applause for that at Andre’s! Dumanis and DeMaio see eye-to-eye on most of the major issues facing San Diego: Dumanis supports the the Real Pension Reform 2012 ballot measure that DeMaio is pushing hard on. Dumanis also supports Proposition C from 2006 for contracting city services. Both DeMaio and Dumanis say that implementation is moving far too slowly and that they’ll push implementation forward as mayor. 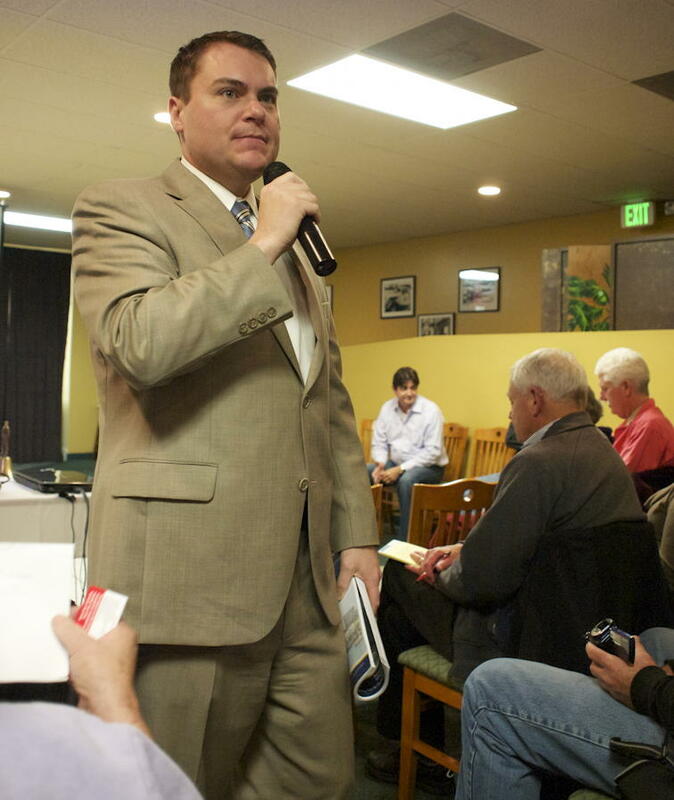 DeMaio emphasis his on-the-ground work and grassroots efforts, as well as his skills as a business efficiency expert. Dumanis emphasizes her executive experience as City Attorney and skills as a lawyer. Alexis Levinson has an interview with Elizabeth Emken today at the Daily Caller. It sounds like she might have a chance after all. For the first time since she was elected in 1992, more Californians do not want Democratic Sen. Dianne Feinstein re-elected than do, and her likely Republican opponent hopes to capitalize on that desire for change to oust the three-term senator. “I think what makes these bill stand out is that in these bills I put accountability mechanisms… There’s a requirement of a strategic plan, there’s a requirement for a report to congress to mark the objectives, how we’re doing in terms of the strategic plans. And there’s also sunset provisions—it says, look you have to come back and justify why would we should continue funding these programs. These are elements that I believe should be encompassed in all types of legislation,” she explained. Read the whole thing. Should be an interesting election here in a few months. Dianne Feinstein is the epitome of the establishment Democrat, supporting spending and opposing freedom without regard for whether it’s liberal or conservative, but whether it increases the power of the federal government. 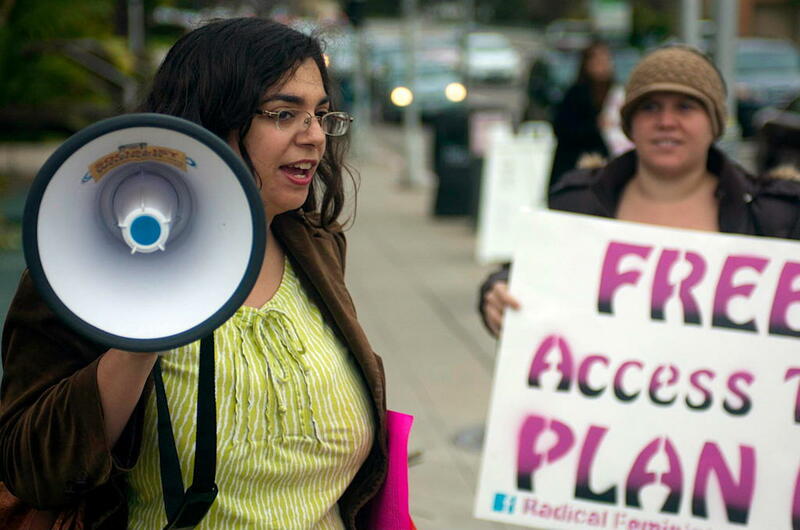 She ought to be defeatable, even in California. December 18, 2011: Nobody can beat Dianne Feinstein? 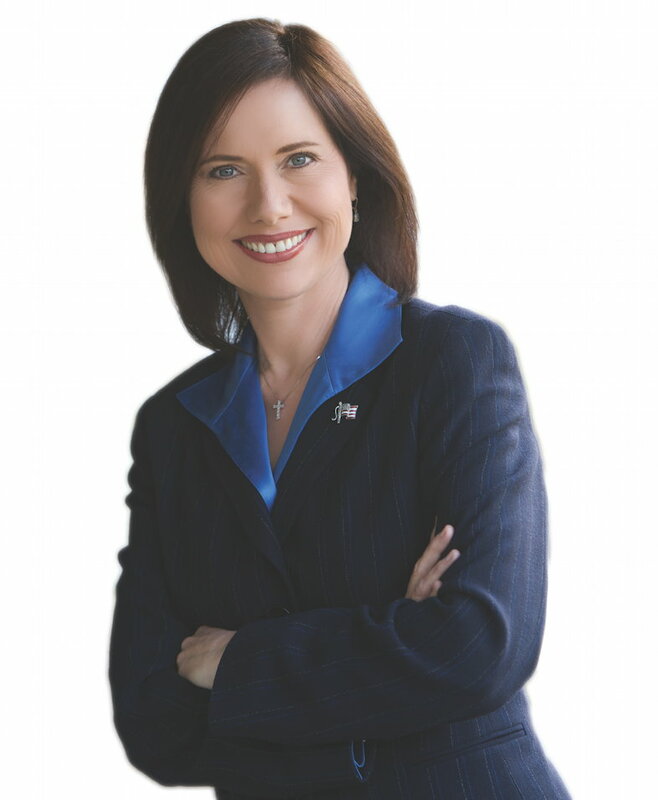 Elizabeth Emken for Senate, official photograph. Nobody likes Dianne Feinstein. Not even her former campaign workers. But she almost always wins by huge margins. With voters recognizing that averting the coming financial crisis requires fiscal sanity, can the Republicans do better in 2012 against Feinstein than they did against Barbara Boxer in 2010? Her main problem is that she hasn’t yet articulated what she’s running for. At the moment, she appears to be a single issue candidate, and while it’s an issue with some emotional appeal, it’s not something that resonates strongly in this economy. And regardless of her focus, it’s going to take extraordinarily hard work to convince California voters to vote for her over Dianne Feinstein. 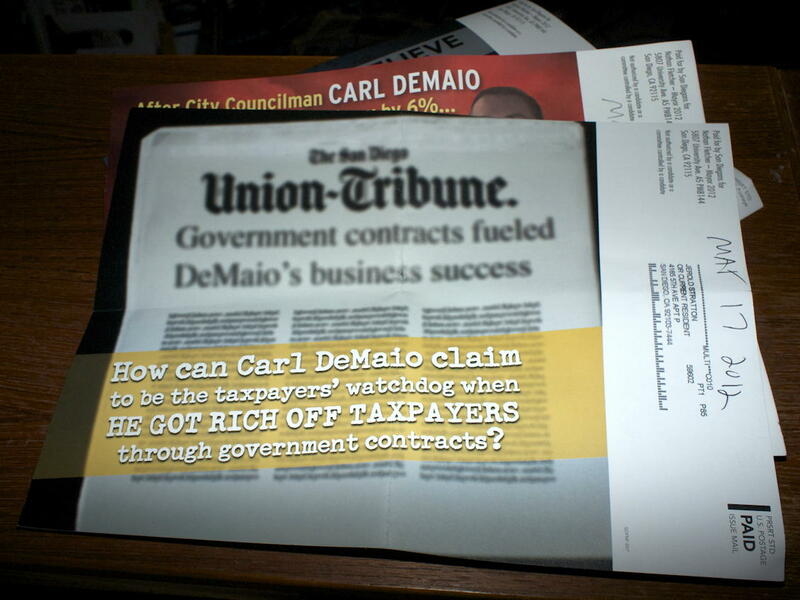 December 14, 2011: Carl DeMaio for San Diego Mayor? California 2012 last modified May 30th, 2012.